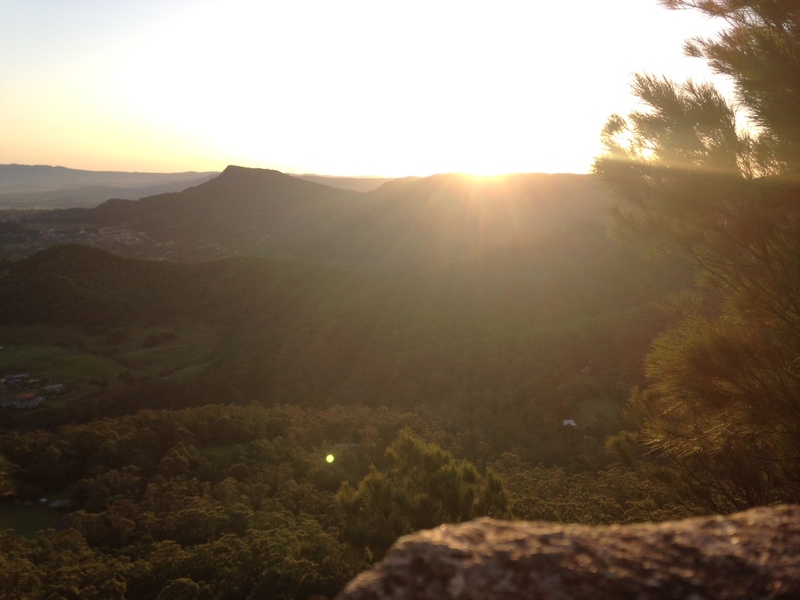 Bushcare Summer Sunset Walks are back in 2016! Wollongong City Council Bushcare is running a weekly series of sunset walks showcasing the amazing sites volunteers are restoring along our stunning Illawarra coast. Come and join us – breathe in the fresh sea air, walk briskly and stretch your legs, find out new things as we explore Wollongong’s beautiful natural areas. We will be doing 9 walks onWednesday evenings throughout January, February andMarch.The walks are dotted along the coast and coastal plain betweenWindang and Stanwell Park, are between 1km and 4.5km long and will introduce you to aspects of our environment that you may not have noticed before as well as show you the bush restoration that has taken place. Our aim is enjoyment, interest, good health and good company. We will be joined at times by experts who can let us into the secrets of the environment and point out some of the native plants, birds and oddities along the way. Please wear strong shoes, long pants and long sleeves, a hat and bring some water to drink. Check out theBushcare SummerWalk sCalendar for meeting points. We will walk whatever the weather, so we will be experiencing the environment in all its glory, just dress appropriately. We will gather at the meeting place at 5.45pm and start promptly at 6pm. Meet at kiosk car park nearest the beach and walk through dunes south to Lower Coast Rd and then north along beach and up along Hargraves Creek to The Drive. 2.5. Flat. The kiosk is open until 9 and serves good food if anyone would like to stay and socialise. Walk south to the Wombarra Pool Bushcare site, then walk north past Scarborough Surf Club and up the hill through the bush to Wilson Street Bushcare and then down to the rock platform north of the beach, time / tide permitting. Meet at the end of Bott Drive, Bellambi and walk circular track thro the dunes and then south along the cycle track to view the wetland, lagoon and dune. Meet at the corner of Eastern and Meares Ave Mangerton. 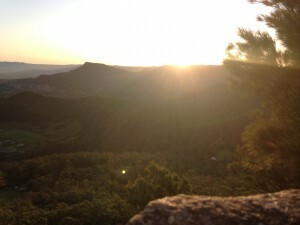 We will walk through this hidden gem, a dry rainforest that some residents of Wollongong still aren’t aware of. Abundant bird life and a brilliant example of what bush regenerators can achieve with a good plan. Estimated distance 1km, with some steep sections. Meet inside Greenhouse Park outside the compound, guided tour around the food garden and compound then loop around the entire reserve. Meet at the coast guard on the top of Hill 60. We will head south to Coomaditchie; walk around the fresh-water lagoon where the cormorants roost and head north east across King Georges Oval; to northern side of Hill 60 and back through the bush to the top. Estimated distance 4.5k. Some hills.